Buildwise Certification – Let’s speed things up! Covering Tamworth, Gunnedah, Armidale, Narrabri, Quirindi, Scone and surrounding areas. 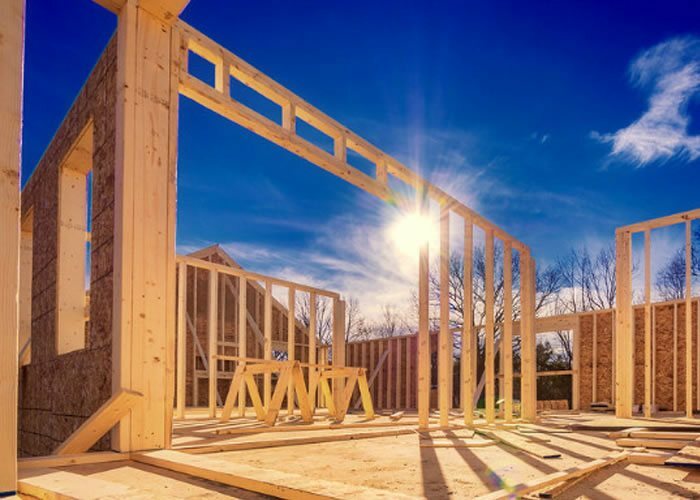 Build or Buy with confidence! 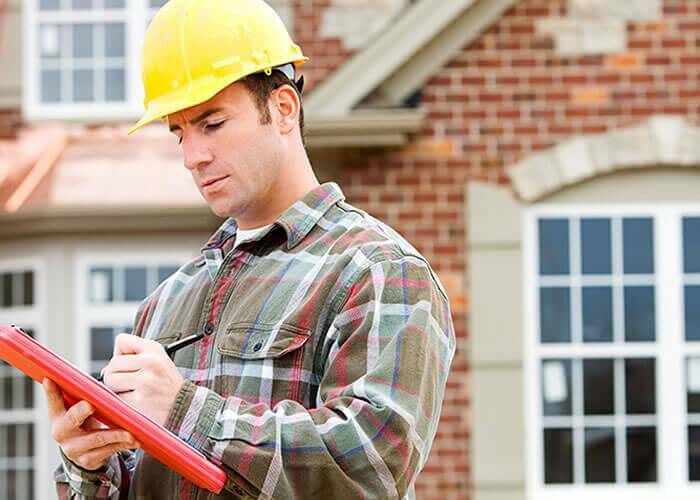 Have a Certified Building Inspector offer advice on your new dwelling, shed, pool, garage, carport, patio, screen enclosure, addition or home. Our Pre-Purchase inspection process and comprehensive reports ensure you are equipped with the advice to make an informed decision. Buildwise Certification is a building certification and a Professional Building Consultancy firm. Merv and Sharon Prendergast started Buildwise Certification in 2011. In 2012 we purchased Stewart Bell Building Consultant, changed the name to SBC Building Inspections and started offering the Pre purchase / Pre Sale and Handover Building Inspections. Now with the success of the businesses Merv, Sharon and Staff have decided to merge both businesses together to make one even stronger business. We are excited to bring everything under the one Name. Merv, Sharon and Staff will all continue offering the same friendly and professional service that customers have come to expect. Thank you for your efficiency, very much appreciated. Thank you for such a precise report. Found it very professional & would not hesitate in recommending your firm. I appreciate the thoroughness of the report. Certainly can’t ask for speedier service. You have been wonderful and you're inspector was fabulous and very thorough. I will be recommending your service to anyone who needs these inspections. Congradulations on your efficiency and professionalism. I could not have sealed this deal without your help! Merv and the team at Buildwise Certification have been involved with our customers and the approval process for the last 2.5 years. In this time Merv’s knowledge and understanding of Building and Planning laws has been valuable. His team’s customer service has provided a good relationship with Austam Homes and our customers. Thank you for your prompt efficient service on our shed.